FINN.no has two solutions to show your existing ads on your own website. You need to have a partner agreement with FINN to use these. Partnerløsning (PAL/ iframe) is an easy way to show your ads on your own website. You can implement a link or iFrame to show the ads. 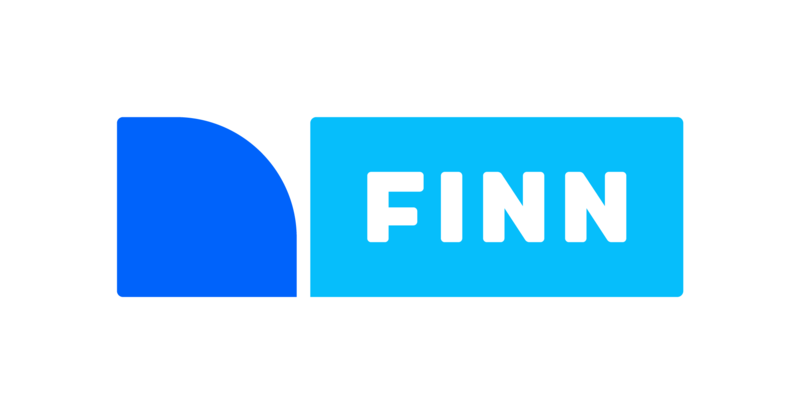 Our API is a interfaces that gives access to a search, sorting and extraction of existing ads on FINN. Access to the API gives you the possibility to create your own applications from the data you have on FINN. This is the same API as m.finn.no use. This means that in addition to data you will get the same performance, respons time and error corrections as FINN.